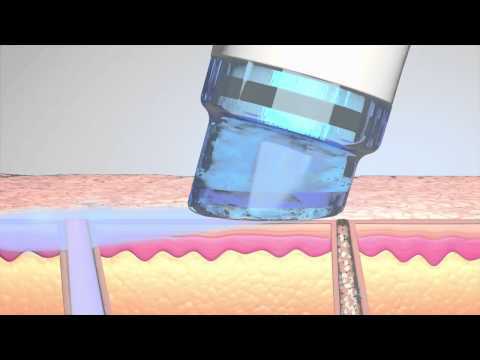 We are proud to offer the HydraFacial here in Austin! As you age, your skin loses elasticity and begins to wrinkle, making you look older. Daily wear and tear also takes its toll on your skin’s health, vitality and appearance. There are many ways to reverse and combat the effects of aging on your face. The key to gaining and maintaining healthy skin: remove dead skin and impurities and replenish it with vital nutrients. Few reason we love the HydraFacial: -gets rid of old skin cells, -extracts impurities, -deep cleanses, -hydrates, -it's great for all skin types & ages, - & is a non-irritating treatment!